Yimiton's Blog: Picture of the day. 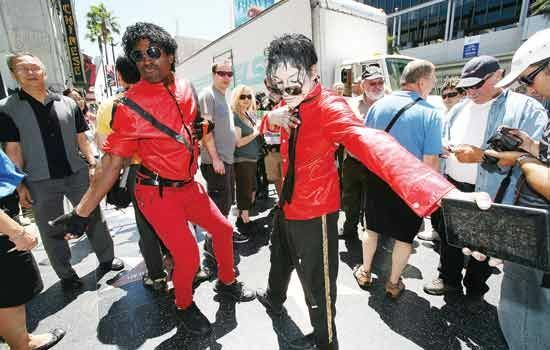 Fans dancing to honour Michael Jackson. Interesting.